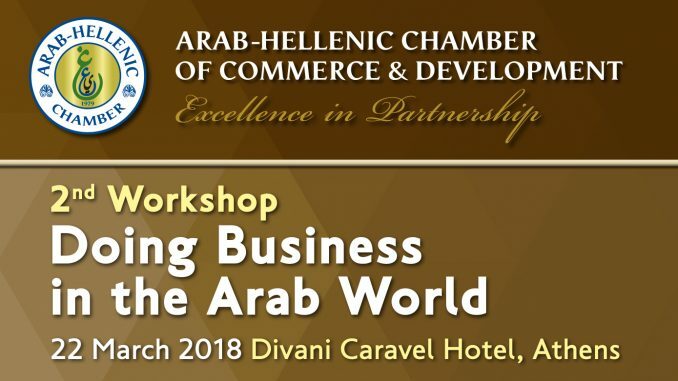 For the second year in a row, the Arab-Hellenic Chamber organized a Workshop on “Doing Business in the Arab World”, on 22nd March 2018, at Divani Caravel Hotel of Athens. 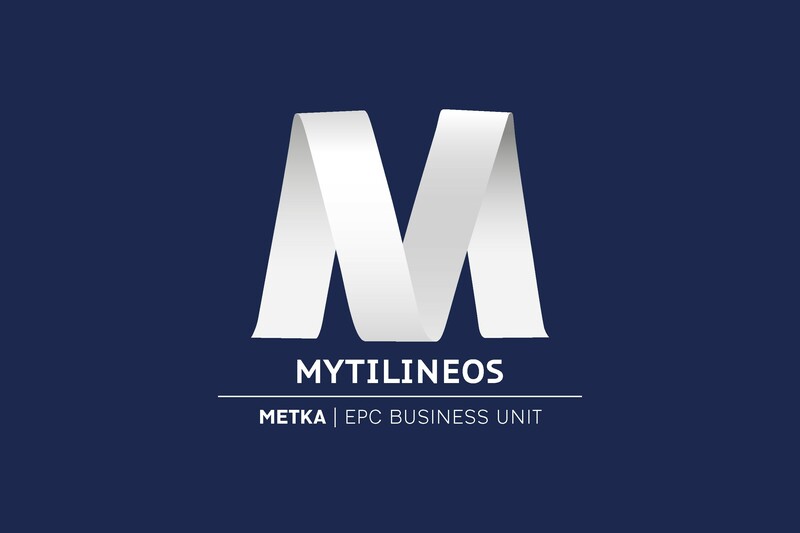 The Workshop aimed at the acquaintance of the Greek business community with the cultural characteristics that reign in the Arab world, and the presentation of investment and business opportunities available in the markets of the MENA region. The event, which included an enlarged number of speakers and presenters than the previous year, was met with an enthusiastic response from the attendees and participants from Greece and the Arab countries. During the first session, five Arab Ambassadors accredited to Greece delivered presentations on the “Culture of Business in the Arab World”, and discussed with the audience on the culture, ethics, traditions and the available business and investment opportunities in their countries of origin. The speakers of the second session, on “Business Opportunities in the Arab World”, were Greek Commercial Counselors accredited to Arab countries as well as the former Undersecretary of the Ministry of Trade and Industry of Egypt, who provided the audience with practical information regarding the regulations and procedures of establishing a business in the Arab world and the means and ways of taking advantage of the available investment opportunities. The sessions were followed by B2B meetings between the Greek delegates and their Arab counterparts, as well as the participating Greek Economic and Commercial Counselors in the Arab World and the Arab Commercial Attaches in the Greek Embassies.